Benjamins are pleased to bring to market for sale this three bedroom detached property benefiting from gas fired central heating system and UPVC double glazing. 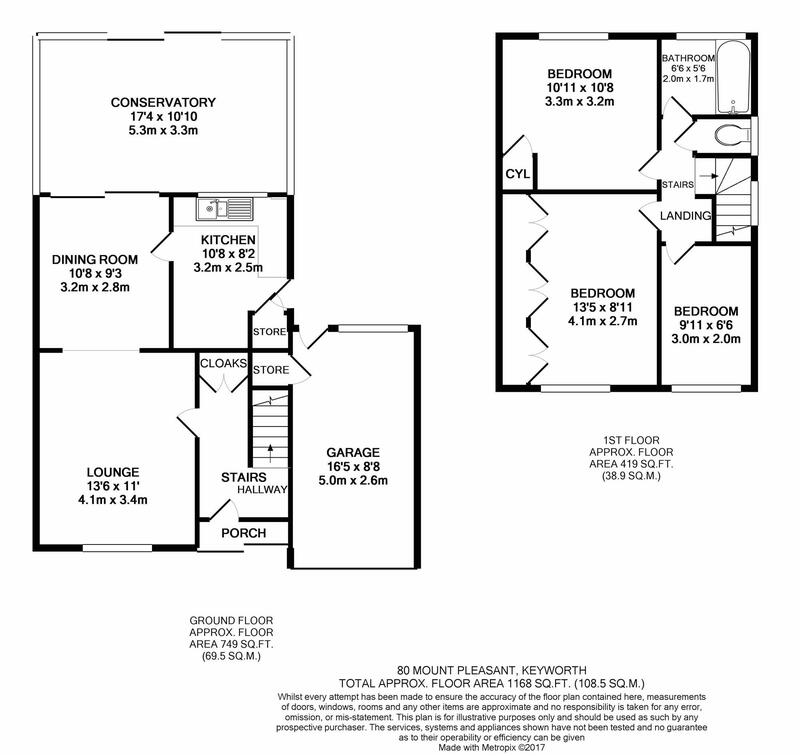 The accommodation briefly comprises entrance hall, cloakroom, lounge, dining room and kitchen to the ground floor. To the first floor there are three bedrooms, bathroom and separate WC. 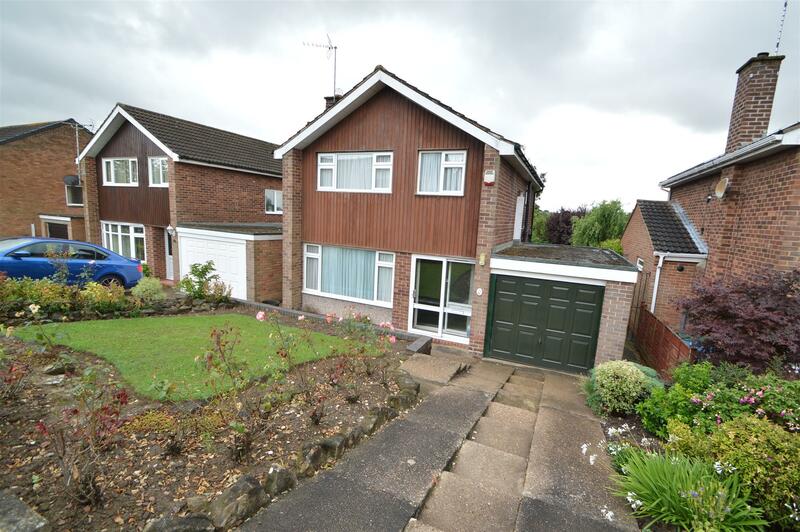 Externally there are front and rear gardens with a driveway and single garage. Viewing is recommended. With a range of base and wall mounted kitchen units, worktop surfaces, 1 1/2 bowl & drainer sink insert, with mixer taps, plumbing and space for washing machine, integrated fridge/freezer, space for cooker, larder cupboard, full wall tiling, UPVC sealed double glazed window to rear aspect and outside door. With built in wardrobes, radiator, carpet, UPVC double glazed window to front aspect. With airing cupboard containing water tank, radiator, carpet, UPVC double glazed window to rear aspect. With radiator, cupboard space with stairs bulkhead, carpet, UPVC double glazed window to front aspect. With full wall tiling and suite, comprising panelled bath with mira shower and screen, pedestal wash hand basin, radiator, UPVC double glazed frosted window to rear aspect. Low flush toilet, full wall tiling, UPVC double glazed window to side aspect. Drive-in to the Integral garage with up and over door, electric light and power and electric consumer unit. The front garden is mainly laid to lawn and with the larger rear garden has a raised paved patio area, and at the lower level a lawn, stocked borders, summer house, south facing.